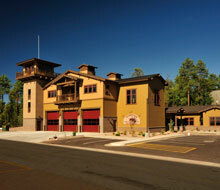 Perlman Architects (Specialty Fire Station. 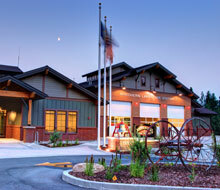 Consultant) collaborated with Architects West on Fire Station no. 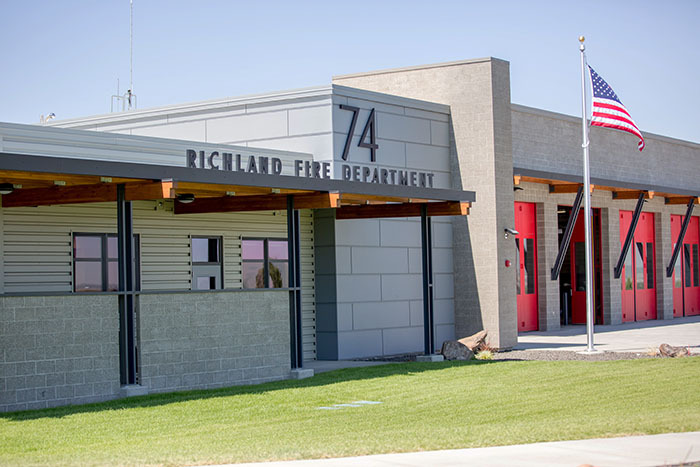 74 for the City of Richland, Washington. 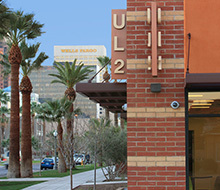 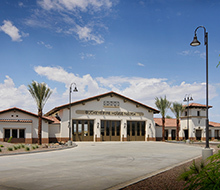 This station marks the second successful collaboration between the two firms. 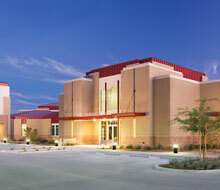 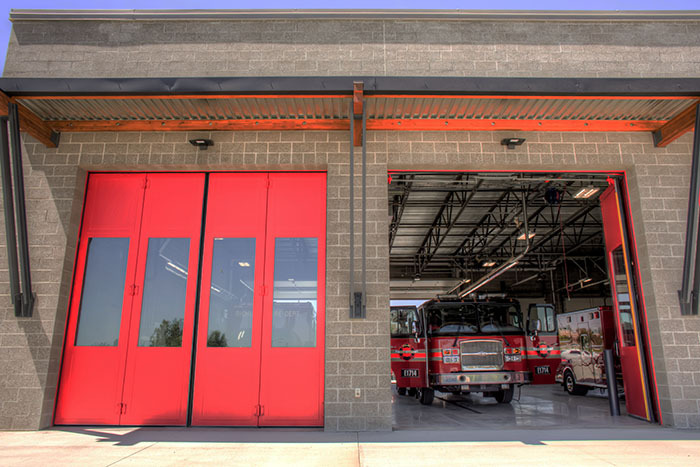 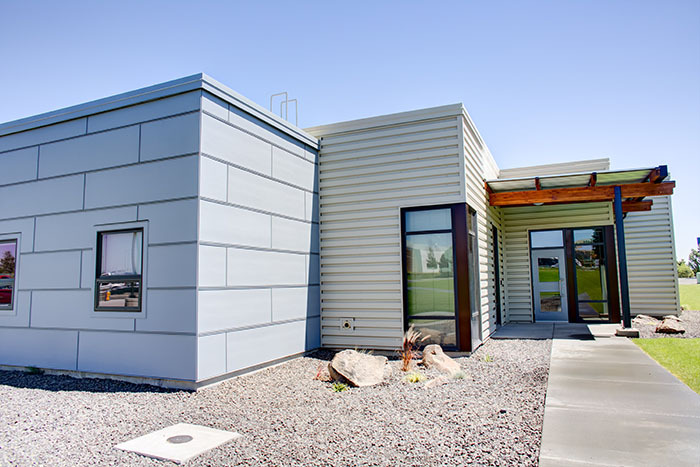 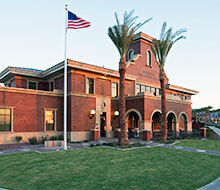 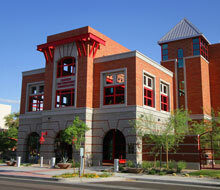 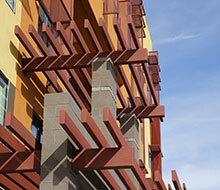 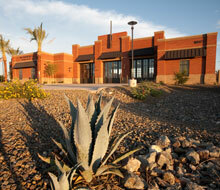 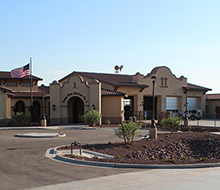 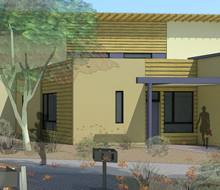 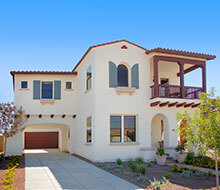 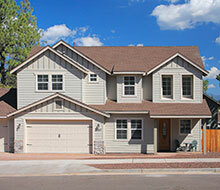 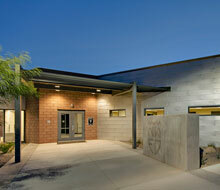 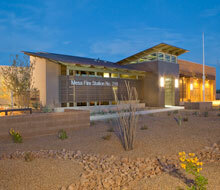 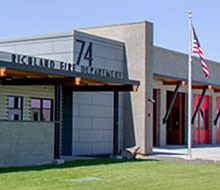 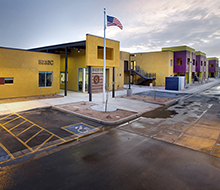 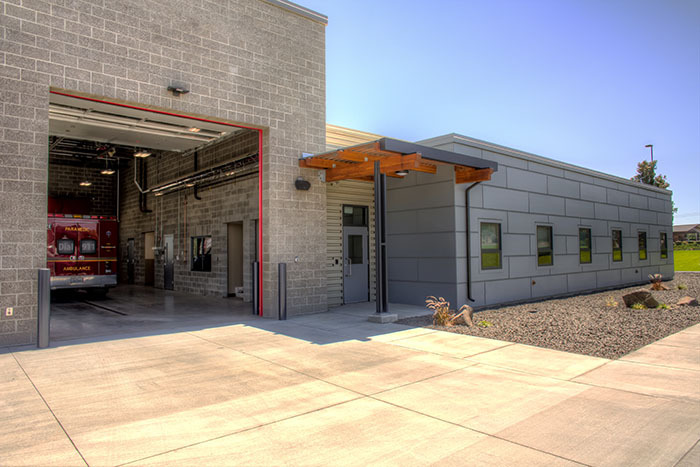 The team was selected over the then-current fire station prototype architect by the City of Richland, WA. 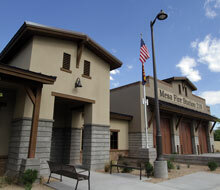 An important element for this station was the capacity to provide training on site. 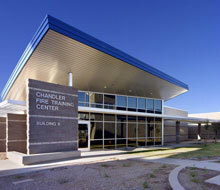 To achieve this, the project team master-planned the design to incorporate a future training tower. 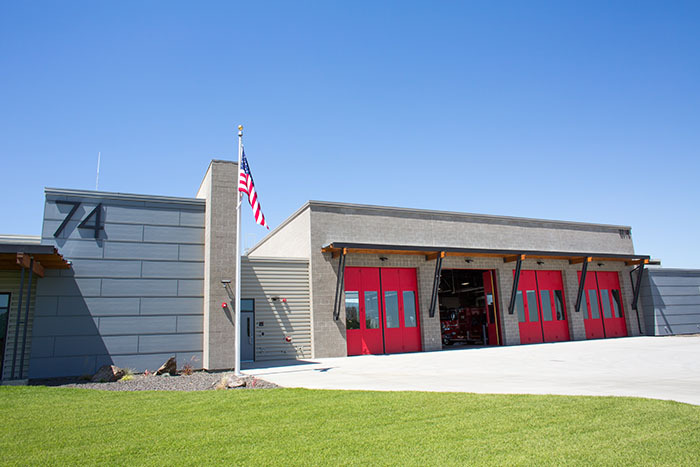 This will allow the station to offer an additional value to the Fire Department. 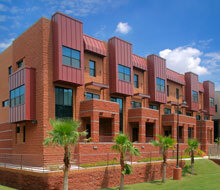 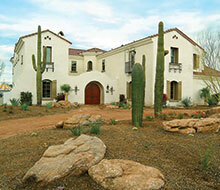 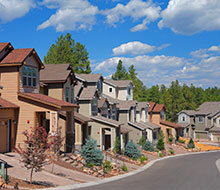 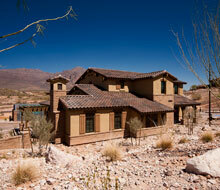 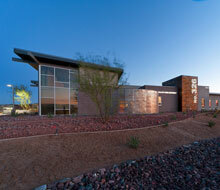 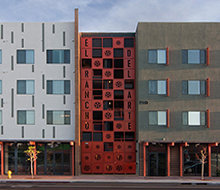 Perlman Architects coordinated site design with the existing and future parking, roadways, and utilities. 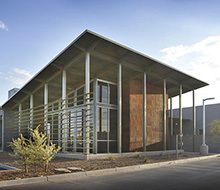 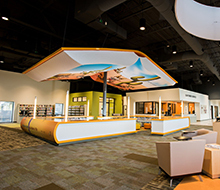 Multiple design options were created to ensure the user group had both functional and aesthetic options and to provide flexible constriction cost alternatives. 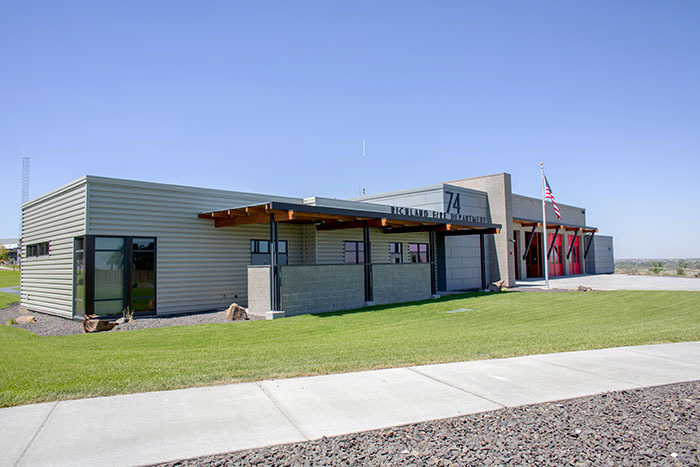 It was important that each of the provided design schemes integrated with the architectural vernacular of the surrounding neighborhood while maintaining the identity as a fire station.